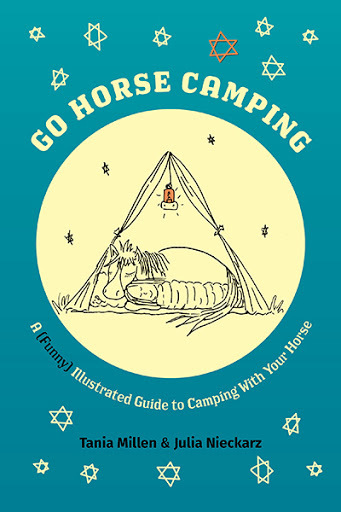 Go Horse Camping: A (Funny) Illustrated Guide to Camping With Your Horse - TANIA MILLEN ................ WRITER. RIDER. Adventurer.